If you have piles of papers, too many gadgets in your garage, or simply need a plan to follow, Ruth can help. Coaching is available via phone or email for long distance clients as well. Moving is stressful. 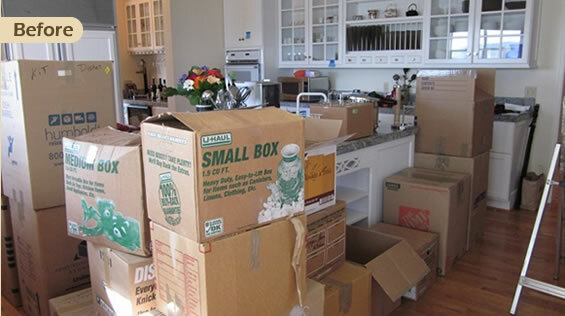 Ruth offers customized plans for packing, working with a moving company/moving yourself, and unpacking. Moving Made Easier takes as much or as little of the burden off your shoulders as you like. 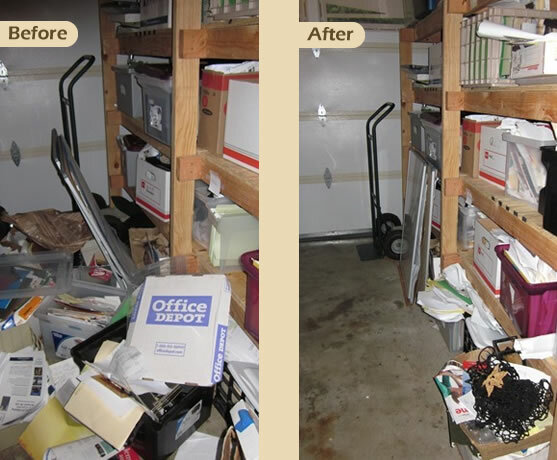 Clutter Demolition is what it sounds like – intense, focused, and very rewarding. 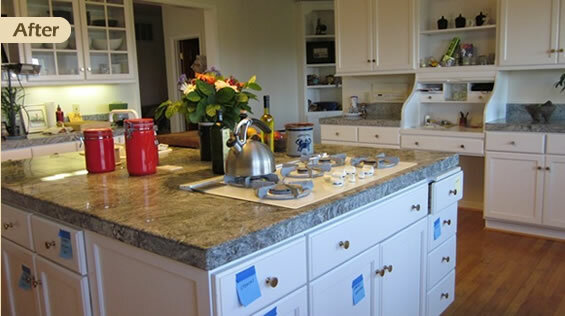 If you want to get rid of lots of clutter quickly, Clutter Demolition is for you. Every item in the Clutter Demo area is evaluated. Some things stay, many things will go. You decide, with Ruth's experienced and compassionate support. Whether items are donated, recycled, or thrown away, clutter goes out the door. 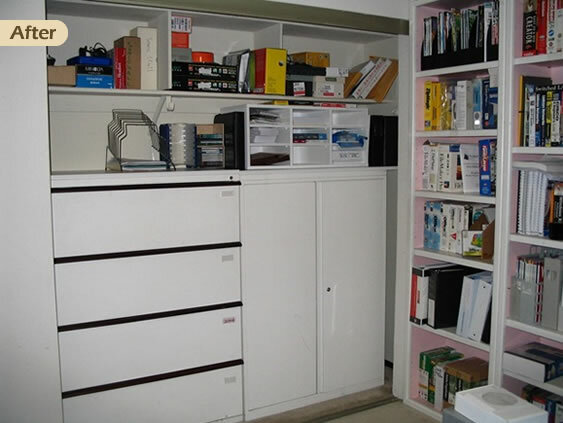 New habits to keep your space clutter-free are 'installed' with follow-up coaching. and used within 6 months of purchase. 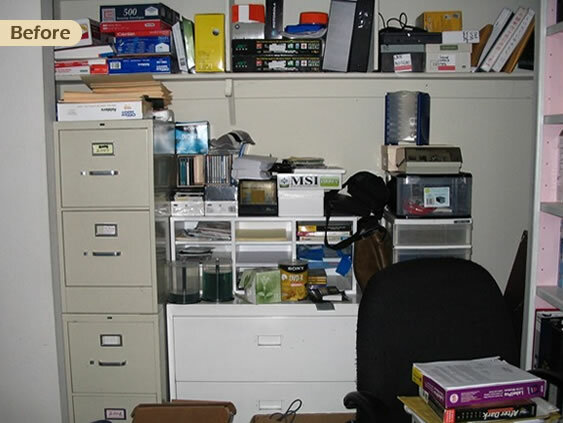 Institute for Challenging Disorganization – Information about chronic disorganization, hoarding, and more. Fact sheets are free and downloadable. Waste Management Sonoma County – How to recycle practically anything in Sonoma County. Includes links to Toxic and eWaste drop-off days, as well as a general recycling guide.